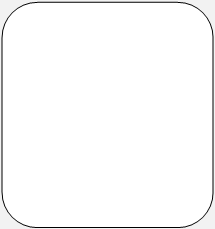 This page contains both the class material and software documentation. Both are needed in order to use the Decision Makers Software as a part of an academic course.  Both of these documents can be downloaded from this page. 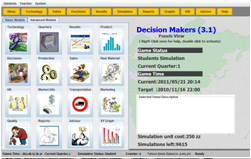 Solving the class assignments requires access to the Decision Makers Simulator's history pages, provided to registered users only. Documents require Adobe Acrobat reader.